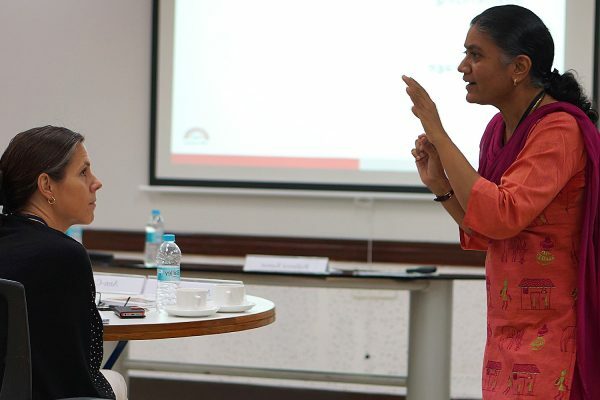 The first part of the module we spent in the relaxed and beautiful scenery of the campus at the Indian Institute of Management in Bangalore (IIMB) and under the guidance of Dr. Sandeep Shastri, we got increased understanding for the political system and the various reforms India has implemented. From the colonialship of Great Britain a bureaucratic system appears to remain, which slowly is being dismantled as these in area after area are seen as blocking further economical growth. Setting up new businesses e.g. is today a time-consuming exercise which is now under pressure to be more efficient. Further, frustration is expressed from voters that political parties must improve their ability to perform on promises given when they were elected. A new political party has been installed, catching the voters’ attention to corruption matters which this new party has promised to focus on. Our take-away from these lectures is that India is on its route to form a society which offers a political and stable platform which facilitates further growth and foreign direct investments in India. 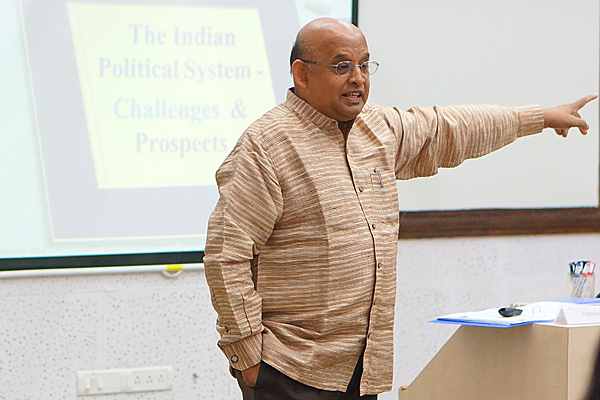 Dr. Sandeep Shastri is giving a lecture to the group about the political system and the various reforms in India. And speaking of investments, a panel of four gentlemen (no female lecturer was seen during this module) discussed different perspectives of doing business in India. My first reflection, when listening to the experiences of Mr. Amit Chatterjee, an entrepreneur and Vice President Integrated Solutions, Asia and Managing Director of Sartorius India group of companies, is that the similarities of growth companies are bigger than differences between companies in India and Sweden. We learn from the panel that there are huge business potentials in the market of India. And with a speed of 1.500.000 new engineers graduating each year as well as 65.000 new doctors each year including an increase in the literacy rate from 12,2% in 1947 to 74% in 2013, there will be increased possibilities to find local competence to employees in companies set up by foreign investments. During an afternoon off, I asked for the possibility to visit the incubator that the IIMB have set up in collaboration. I was lucky, on this afternoon all the staff and all employees gathered to welcome a new company which was joining the incubator. Among the welcoming speakers, I was asked to say something. I was honored but having found myself in similar situations before and having worked with these types of companies, I felt relaxed and was happy to do this. Following the formal celebration I had the opportunity to speak with employees from various companies in the incubator. I picked up need for new equipment and promised to use my network and another company I met I realized they could benefit from meeting and discussing with a company in my network. 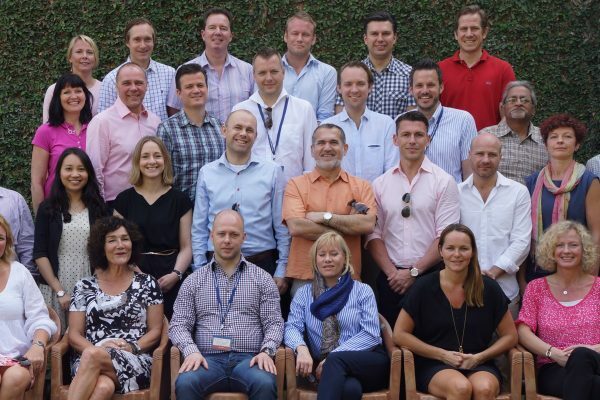 Again, I realized that similarities are greater than differences between Swedish and Indian companies. 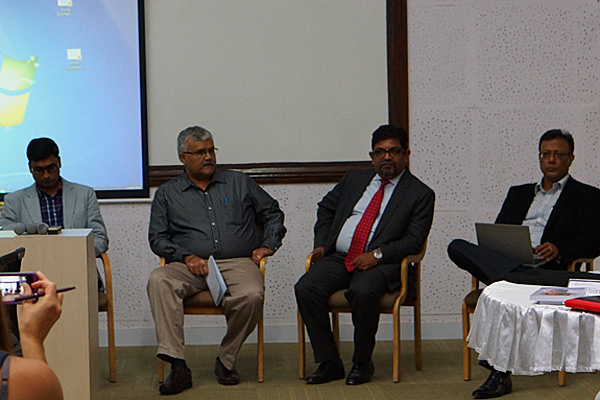 A panel of four gentlemen discussed different perspectives of doing business in India. 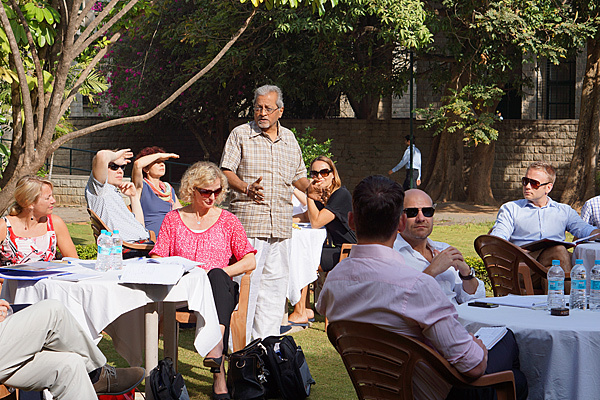 The Executive MBA 2012-2014 group is having a morning reflection with Prof. Ramnath Narayanswamy.